MSRP: $25,425. 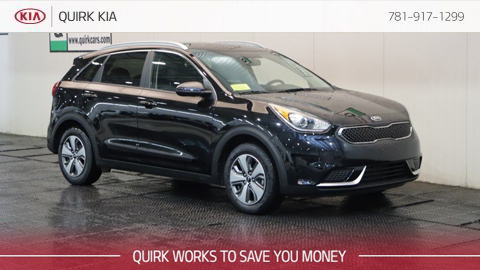 Lease price includes KMF Loyalty, KMA. Title, acq., reg. amp; doc. additional. 6.25% tax fee, $75 title, and $299 dealer doc fee. Extra charges may apply at lease end. Stock #K26020. See dealer for details. Subject to program change without notice. $299 documentation fee not included in final price. $20 per $1,000 borrowed. Security deposit not required. Residency restrictions apply. Purchase for $18,875. Quirk discount: $6,550. Must have Tier 1 credit in order to qualify for purchase. Sale ends 04-30-2019.